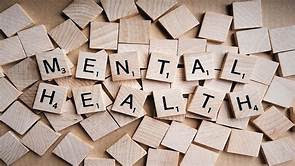 CSS has partnered with the Ruderman Foundation to reach out to the congregation to educate, include and support all, especially those who are affected by mental health or substance abuse. We have formed a small group who are beginning the dialogue. For this year we are including a resource list which will be posted on our website. We have also invited people for four events throughout the year. Please join us for any/or all of the programs. National Association of Mental Illness (NAMI) South Shore Chapter presents: An Introduction to the work, resources and advocacy of NAMI and a panel discussion titled: “In Our Own Voices” people with lived experience with mental illness share their journeys.